The new Sony Xperia S, terminal which has just landed in an official way in our country, already a few weeks ago that he is under our microscope. As promised, today started its analysis, which we have done with time and focusing on doing in the most thorough way possible. This new device becomes for the journey of Sony Mobile Communications after the purchase by the Japanese giant’s half that Ericsson shared in the joint-venture. In addition, it will open fire on the Xperia range NXT, where new smartphones from Sony that share the same design line is framed. 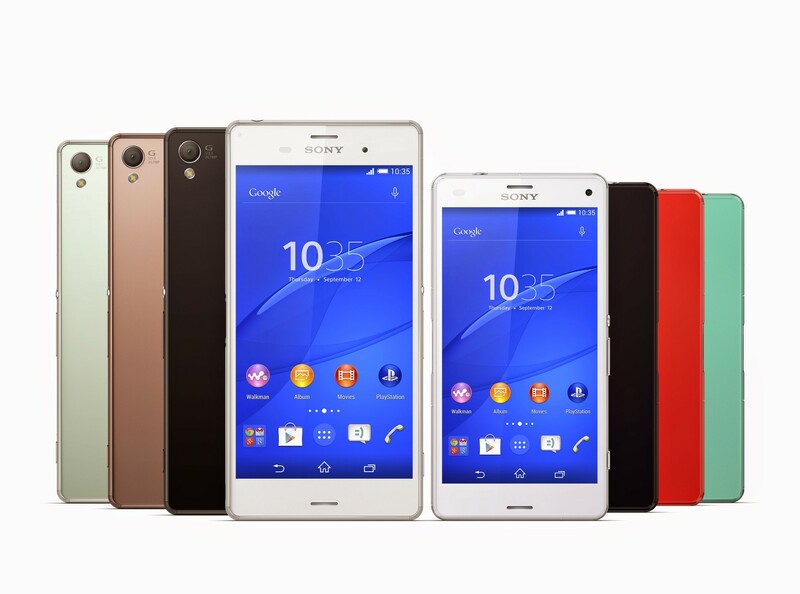 Sony Xperia S comes to compete with the high range and with the aim of make Sony one of the manufacturers of reference, and it is perfectly equipped to perform such arduous task on the competitive platform Android. A priori, their hardware specifications seem out of game with respect to the new flagships of the different manufacturers, although you will see throughout this analysis that the reality is different. This 2012 is interesting in terms of mobile telephony, and is that the Android platform has been a growth in sales and earnings of virtually all manufacturers, which are now busy to draw the attention of users and gain a foothold in the market. Sony Ericsson, which suffered one of those manufacturers is a revival in 2011 with the arrival of Android, working well and stands out from the competition with its care designs; In addition to extend their sights towards the community opening up bootloaders and allowing easy installation of custom software. Now Sony Ericsson is Sony Mobile Communications after becoming effective the purchase of all of the joint venture by Sony, and the company has many projects for 2012, you want to conquer a large part of the market share on the Android platform. 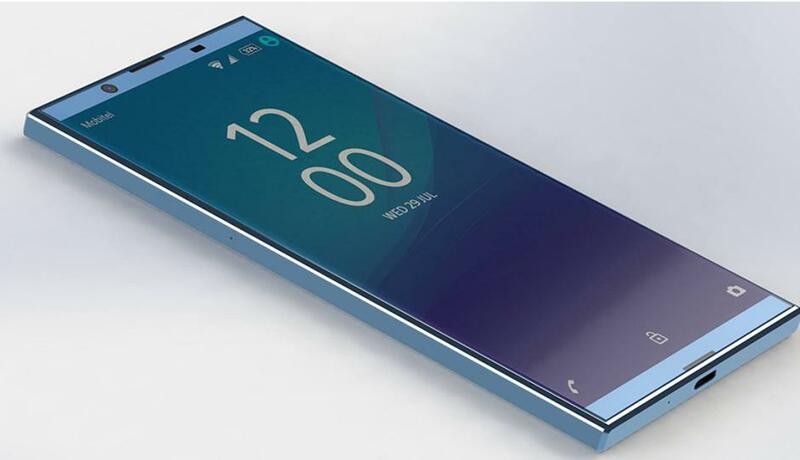 Is at this juncture that is born the Sony Xperia S, standard-bearer for Sony and first terminal of the company as such, that becomes directly in the successor to the Xperia arc S and new flagship. The terminal, which starts the Xperia NXT range, is the Sony bet for the high range at least during the first three quarters of the year, and has been designed with a mix of technology Sony tip and a minimalist design different. This new device sold already in our country, even with some operator Movistar and Orange, which have already included it in their catalog, and its free price recommended for the Spanish version of 599 euros, Although it is easy to find one lower price in the network stores. His presentation is excellent, with a cardboard box that tries to respect the environment and a different cutting to what we are accustomed. In addition, Sony has wanted to include in the sales package a HDMI cable, two SmartTags and an additional screensaver that will surely be well received by the users. More details on the unboxing You can see them in this article. This section is always one of the biggest advantages of Sony, and in this case the manufacturer nor us disappointed. You searched a very minimalist design, even for some will be overly “ square ”, even if you look at it you look at the terminal, the finishes are very good and view is pleasant in your two colors. It is a terminal with a considerable size, 128 × 64 × 10.6 mm, and weighing 144 grams. In comparison, it is somewhat smaller than a Galaxy Nexus, although it is heavier, and its screen is of 4.3 inch, losing 0.36 inch with respect to the latter. The back is designed with rounded shape, something that improves the ergonomics in hand punishing thickness. If we stick to use, is a terminal with a size adequate and well managed, that in hand it is very nice to use. However, the frames around the screen are large enough, and so let’s minus the 0.36 inch with respect to the standard-bearer for Google. Integrated into the design of the device has been included a transparent band with LEDs that hides the connectors on the antenna, located in the bottom frame of the device, and which has in its interior badges that illustrate the functions of the capacitive buttons, located just above. 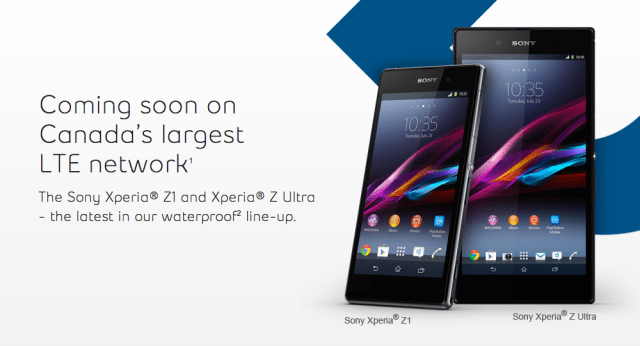 This is without a doubt the hallmark of the new range of Sony, and it is something shared by both Xperia S and P Xperia Xperia U. In terms of materials, are talking about a terminal plastic, although finishes are at the height of the usual quality of Sony, anti-stain coating that will make our device, still white, should be immune to brands of pens and other rough dirt. Perhaps the less care aspect has been the rear, with a removable lid that has more function than the Insert the SIM, something that could have been avoided with a unibody, not construction be accessible neither battery nor dispose of memory card reader. Still, the lid fits well and not at odds with the good construction of the terminal. The feeling in hand is very good, with a nice touch and a proper size. Perhaps at the sight and be as rectangular seems to be even bigger than the Galaxy Nexus, but construction and the robustness of the terminal is achieved in the device manufactured by Samsung for the Nexus line. As details, it is worth to say that the connectors are suitably protected for two tapas, and thankfully the inclusion of the specific HDMI connector to not need external adapters to connect the device to a TV or monitor. 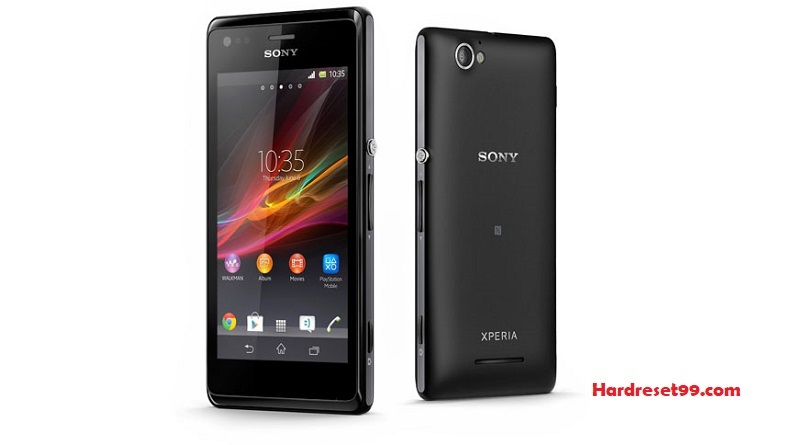 Sony Xperia S has a great basic functionality, and it is that really doing what it should do, which is be a phone, the device has an excellent quality. Implements cancellation of background noise, and the call sound is clear and crisp, with a suitable volume that we won’t need to have the most to hear our partners. In addition, the network has a good response without sacrificing too much energy consumption, as does the Galaxy Nexus. The main speaker sound is very good, with enough volume and great quality, and general multimedia aspects, which we will discuss later, have an excellent quality in this device, making it probably the most noteworthy section. The speed of navigation, which obviously depends on the network, is good, but It is not at the level of the Galaxy Nexus, in part because Google Terminal has been enhanced the signal reception penalizing consumption, and in part because Ice Cream Sandwich is a much more mature and fast operating system and Xperia S does not have the latest version of Android, This being his great handicap. The device has a LED notifications in various colors at the top, but natively can not set. 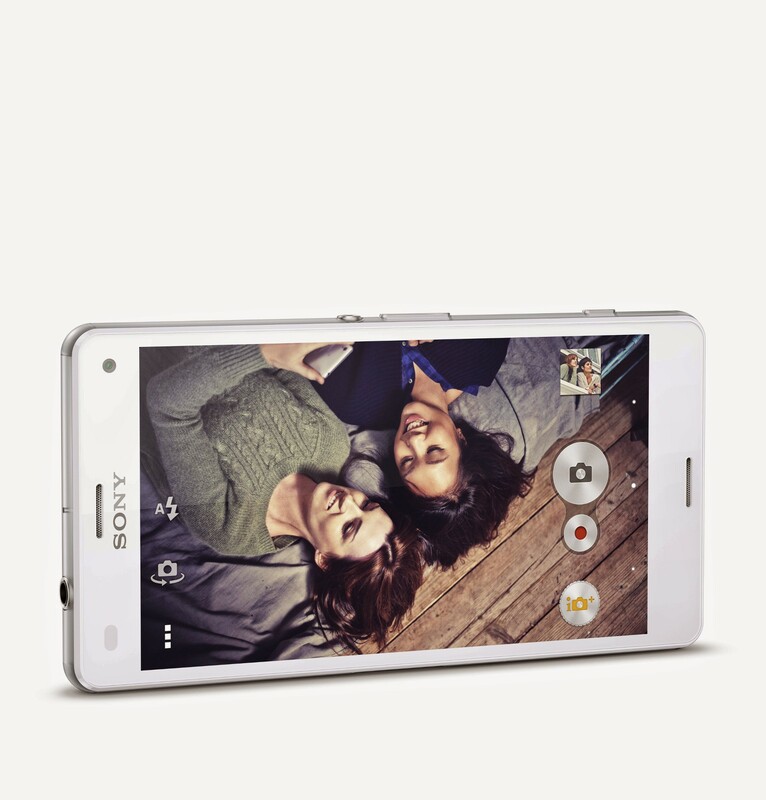 Just beside her are the proximity and light sensors, that work correctly, although Sony has not included, as it already happened in the Xperia arc, the option to disable the self-regulating brightness. The GPS performance is correct, without any discussion, and both response speed and accuracy are very good, given that the device not only implements support aGPS to satellite chip, but it also supports GLONASS. Functions NFC they are a point in which Sony has wanted to emphasize, with the addition to the sale of two SmartTags package, a new accessory that will serve for automatically configure the device in different modes with something as simple as hold the device to the smart tag. To this end, Sony has included specific management software, with which we can edit our modes for different labels. As regards connectivity, the device is equipped with a microUSB port for charging and syncing, microHDMI port for output of TV, port for standard headphones Jack 3.5 mm CTIA-compatible, and the entire cast of basic wireless connectivity: DLNA, Bluetooth and WiFi. With respect to the battery and consumption, bad news as always, oriented in this case by difficult access to the battery, It will prevent that we carry a spare battery for eventualities. The mantra of the daily charge is repeated for all cases in which the terminal support use medium-high, although in general terms the device has a content consumption with respect to other devices as the Galaxy Nexus. 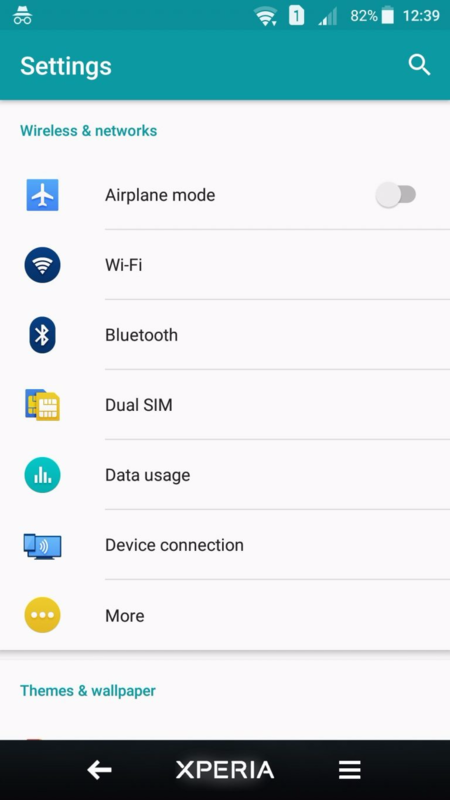 Little using the device, as you can see in the first screenshot, is consumed 21% charge in about 11 hours, extrapolating meaning about 50 hours of autonomy. In normal use, as a sign the second capture, and shut 100% charging Xperia S in the morning, will arrive at the end of the day with more or less half-load, which means a functional range of day and a half More or less. They are numbers disappointing but inevitable while no progress in the investigation of new batteries, and the daily load is an aspect to what the users of smartphones we are quite accustomed.